Thanks to the underground world of urban explorers, there aren’t many parts of New York City that the public hasn’t seen. One such explorer, photographer Christopher Payne, took special interest in North Brother Island, the 20-acre piece of land in the East River between the Bronx and Rikers Island that was once home to a quarantine hospital and the residence of Typhoid Mary. Payne is using his photos in a new book that shares its title with the event. 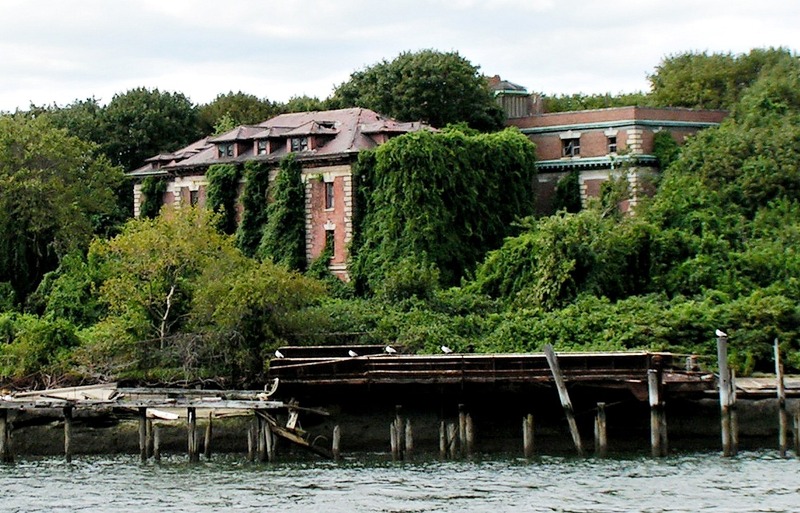 He’ll discuss the history of North Brother Island with Manhattan Borough Historian Michael Miscione. The event will take place on Thursday, March 26 at 6:30 pm at the Museum of the City of New York. You can purchase tickets here.